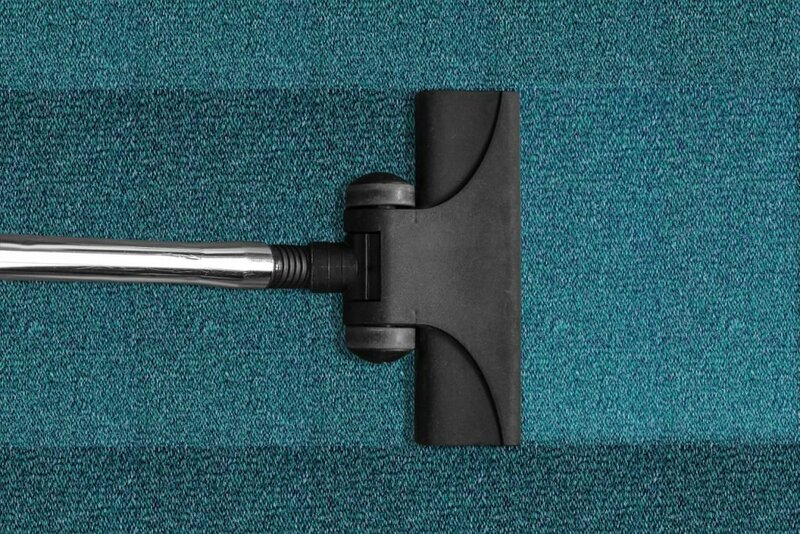 Office carpets need consistent cleaning to keep them looking their best. While vacuuming the carpet each day will remove the buildup of debris and dirt, it is not as thorough as commercial carpet cleaners Tucson AZ. The following explains the necessity of getting office carpets cleaned regularly. When clients walk into your office and see that the carpet is dirty, it gives them a negative impression of your company. This can make them reconsider doing business with you. A clean carpet that smells good makes the space seem brighter and fresher. Your office looks professional and is more likely to generate sales. Clients will also mention how nice your office is when recommending your company to others. Many people do not think about the quality of air inside of a building. It has a direct connection to health, especially if the carpets are not cleaned on a regular basis. Offices have a great deal of foot traffic that brings in allergens, dust and dirt from outside. If these elements build up over time, it can make you and your employees sick. Clean carpets mean happy and healthy workers. Offices are typically cleaned at the end of each day. Even if the crew that maintains your space does a good job, their equipment may not be adequate to remove debris and dirt from deep inside the carpet. Professional cleanings with commercial equipment provide optimal results. 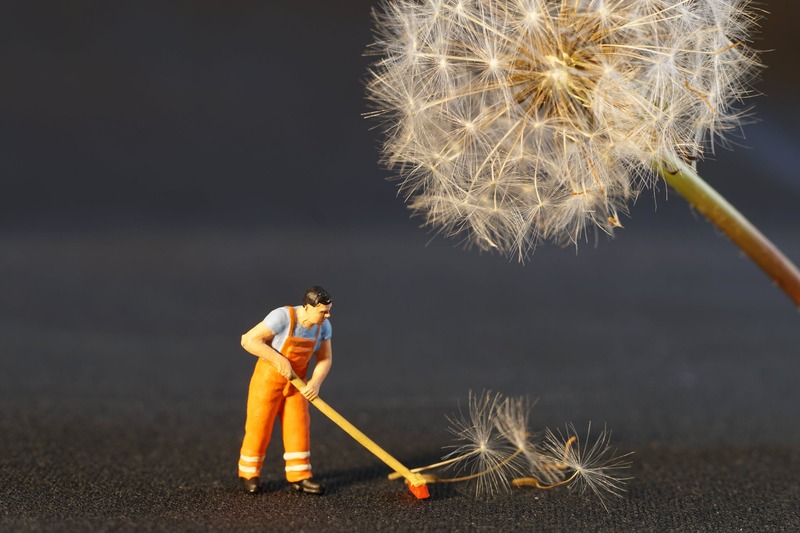 You save time and energy by not having to go behind the daily cleaning crew and deal with the dirt that is left behind. Carpets vary in texture and materials. Some require deeper and stronger cleaning methods than others. This is why you should consult with an expert to ensure your office carpet is receiving the best possible cleaning method, which is based on total density, the fibers used and the height of the pile. If there are stains that have become deeply rooted over time, they can be removed when the proper method is applied. Excessive dirt and large stains not only make a poor impression on clients, they also have a negative effect on employees. If your workers come in each morning to a dirty carpet and poor air quality, they are likely to be less productive and unsatisfied with their jobs. Regular professional carpet cleaning means so much more than just having a beautiful office. It boosts health and morale as well. Southwestern Building Maintenance provides professional carpet cleaning for businesses in the greater Houston, Texas, area. Please call for a consultation to see how their services can benefit you and your company.